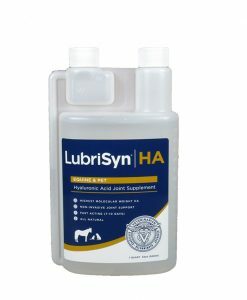 For the larger operation you can’t go wrong with this half-gallon. 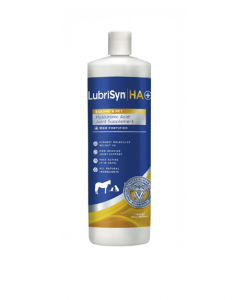 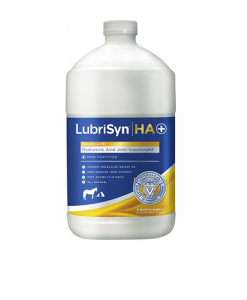 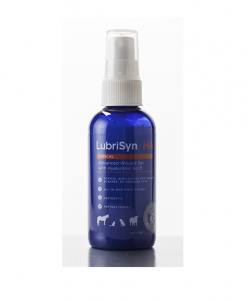 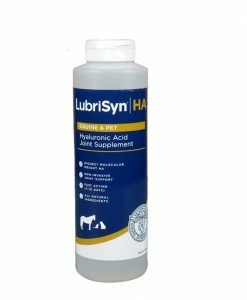 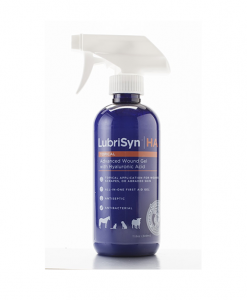 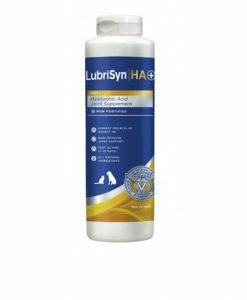 The LubriSynHA half-gallon lasts 4 months for horses and even more for pets! 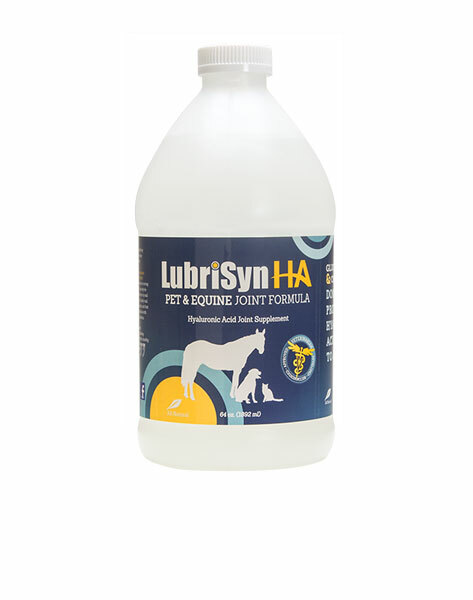 Your first purchase of a half-gallon comes with a free pump that measures 15mL per pump!